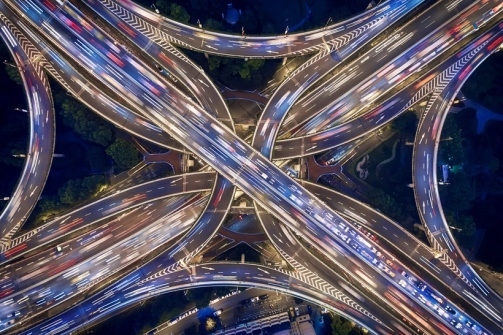 Since 1994, our mission has been to provide dynamic & effective training solutions, products and strategic consulting services to virtually all industries. 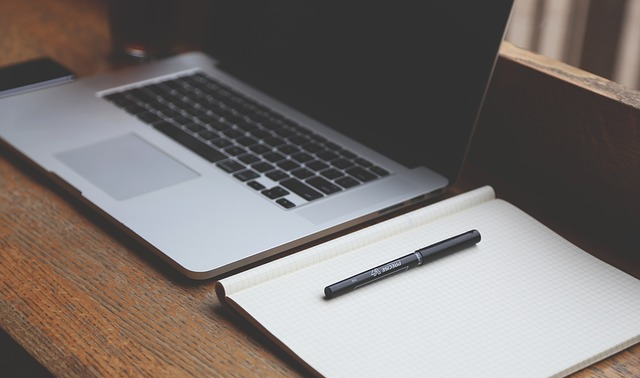 At TPC, we aim to exceed our clients’ expectations with extensive business experience and knowledge of the latest in adult learning techniques, training industry trends, skill expectations and technological possibilities. 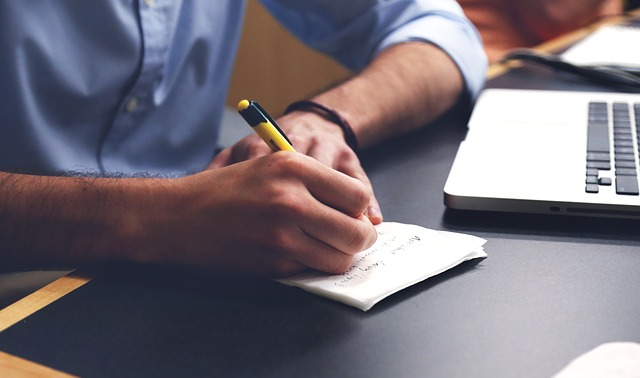 If your company is seeking an innovative and comprehensive approach to achieving organizational goals towards continued growth, contact us today and find out how TPC can help. TPC Global provides cutting-edge corporate training to organizations globally. 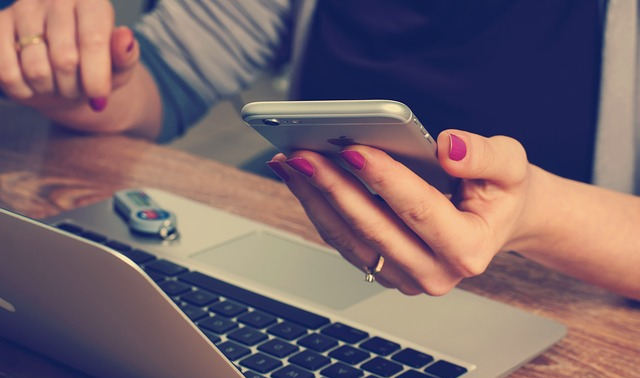 We create and deliver instructor-led (ILT), virtual (vILT), eLearning, online, mobile apps and distance learning across all industries. 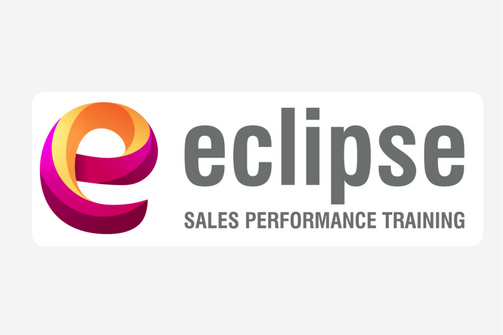 ECLIPSE is a unique, customised and sustainable formula used for sales, account management and customer service. The result is an exceptional customer experience, ignites brand passion that drives sales to increase revenue, profit and growth. 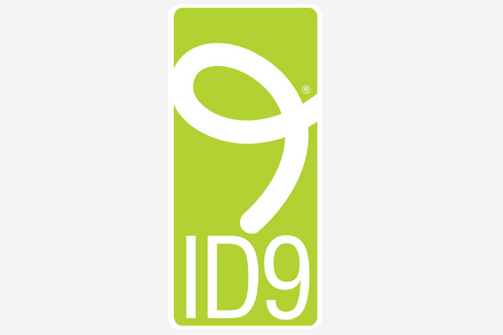 ID9 is the #1 framework to build interactive and engaging, high quality training programs. ID9 has a global reach across 64 countries with over 2 million participants worldwide attending training programs written using ID9. The Performance Company mission is to provide exceptional, innovative learning solutions that motivates every participant to apply their learning in the workplace in order to support our clients to meet their business goals.